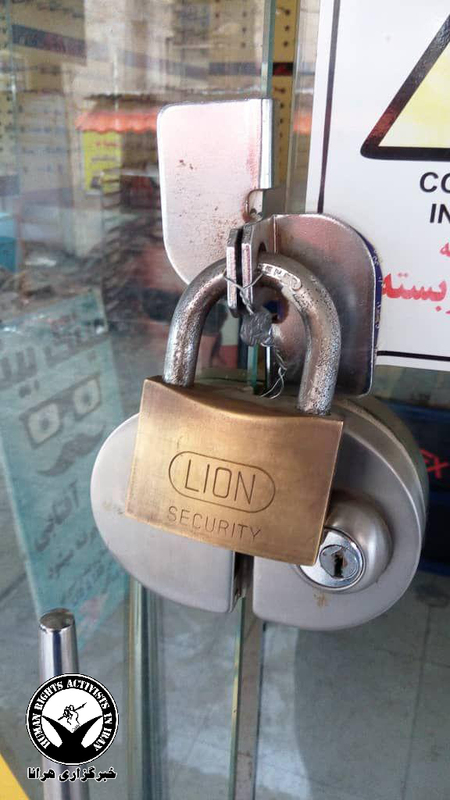 HRANA News Agency – The closure of Baha’i-owned businesses continues in Ahvaz and Khorramshar, in the Khuzestan province, where several Baha’i-owned businesses have been sealed by the law enforcement and the Offices of Public Places, on the order of the judicial authorities. This was done in retaliation for the owners having closed their businesses in observance of Baha’i Holy Days. 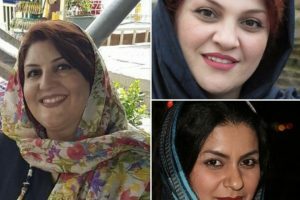 As reported by HRANA, the news agency for Human Rights Activists in Iran, on November 12, 2018, the businesses of five Baha’is in Ahvaz were sealed by the judicial authorities. The owners were identified as Vargha Derakhshan, Sohrab Derakhshan, Behrooz Zohdi, Jahanbakhsh Afshar-zadeh (interior decoration businesses), and Feizollah Ghanavatian (TV repair shop). By the close of business on Thursday, November 15, 2018, the businesses of at least six Baha’i citizens of Khorramshahr were also sealed by the order of the judicial authorities. The business owners are identified by HRANA as Behrooz Habibi, Hossein-Ali Habibi, Behnam Habibi, Bahador Ahmadi (optical shops), Kambiz Azadi (sewing-machine shop), Kourosh Jaberi (engine repair shop). The sealing of businesses was ordered in response to the owners having closed their businesses for a day in observance of a Baha’i holy day. By law, as cited in Item B of Article 28 of the Commercial Union Law, citizens are allowed to close their business up to 15 days a year without providing authorities any reason or informing the Union. However, this law is not extended to Baha’i citizens and authorities routinely penalize Baha’is business owners for observance of their Holy Days by sealing their businesses. 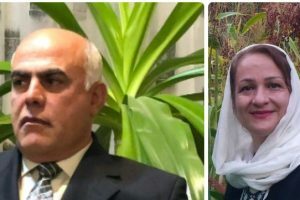 As HRANA reported previously, two businesses in Abadan, owned by Baha’is Aram Azadi and Arman Azad, were also sealed in connection with the recent Baha’i holy days starting November 5, 2018. 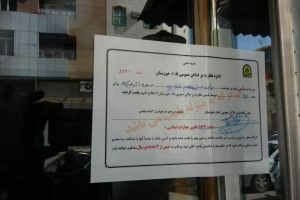 Posted in Ahvaz, Closure of Business, Khorramshar.